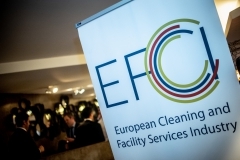 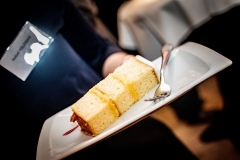 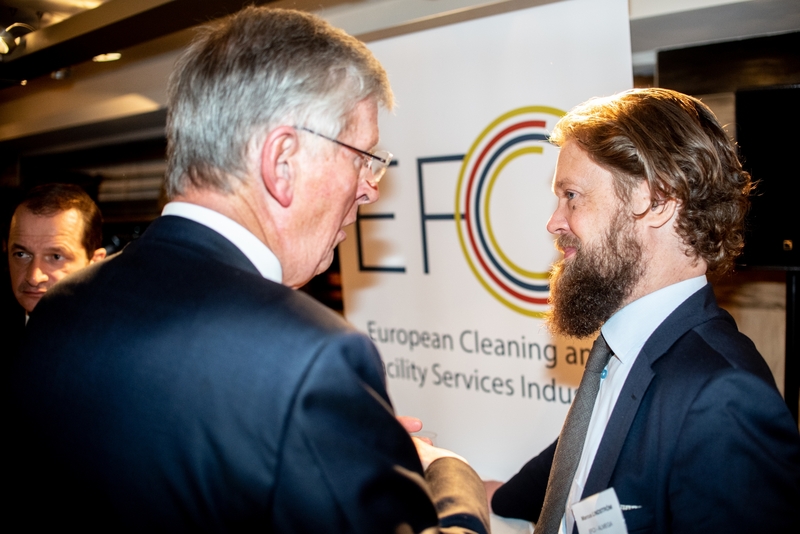 EFCI 30TH ANNIVERSARY: 22 NOVEMBER IN BRUSSELS – EFCI – European Cleaning and Facility Services Industry. 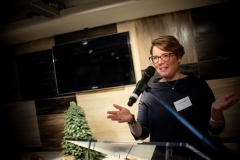 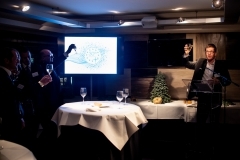 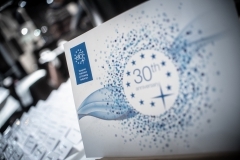 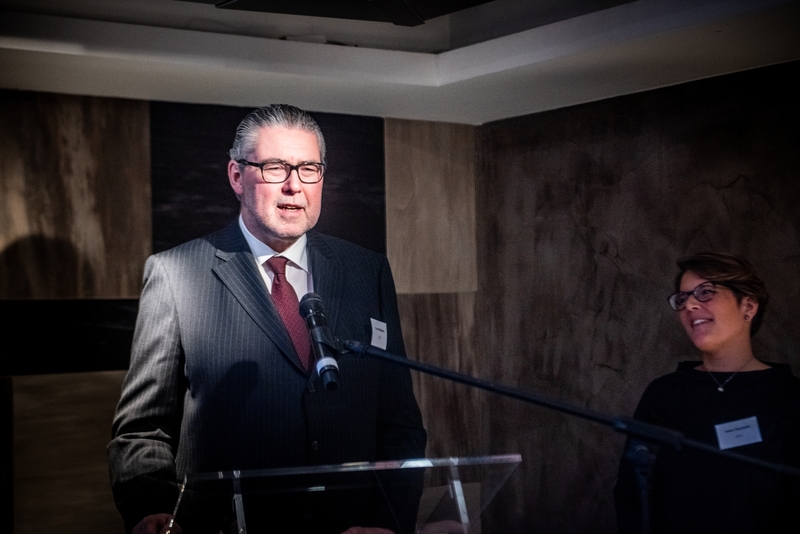 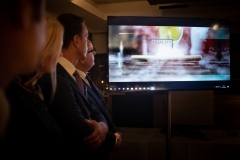 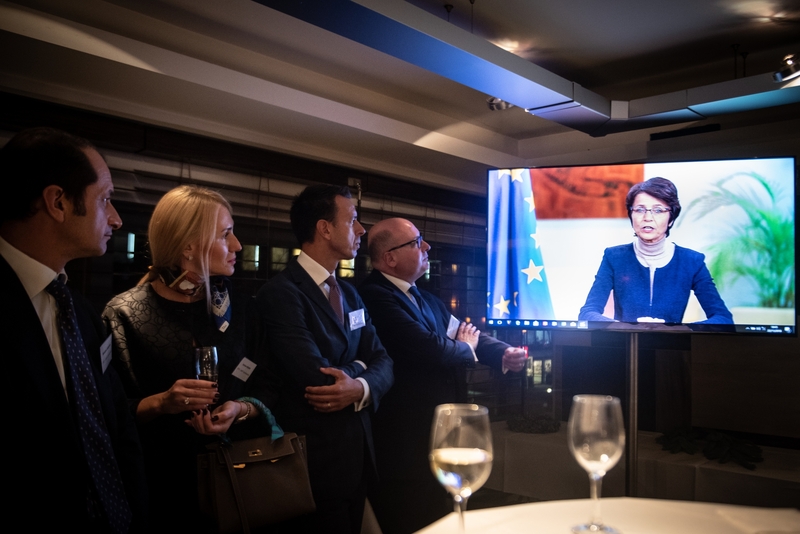 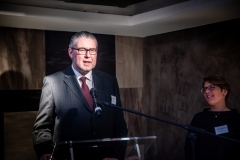 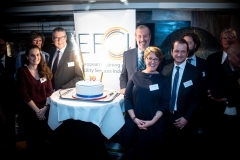 On 22 November 2018, the EFCI celebrated its thirtieth anniversary with a reception in the European district in Brussels. 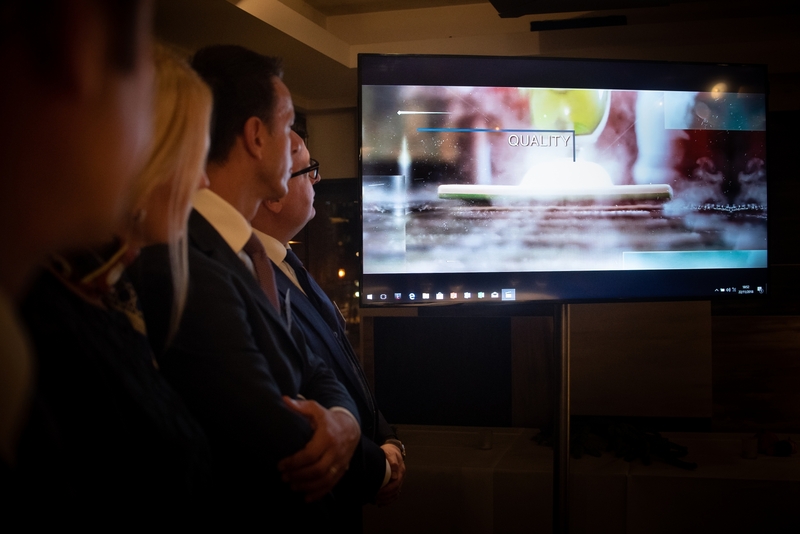 During the event, the EFCI presented its new image and name, with which the EFCI wants to accompany the future of the industry. 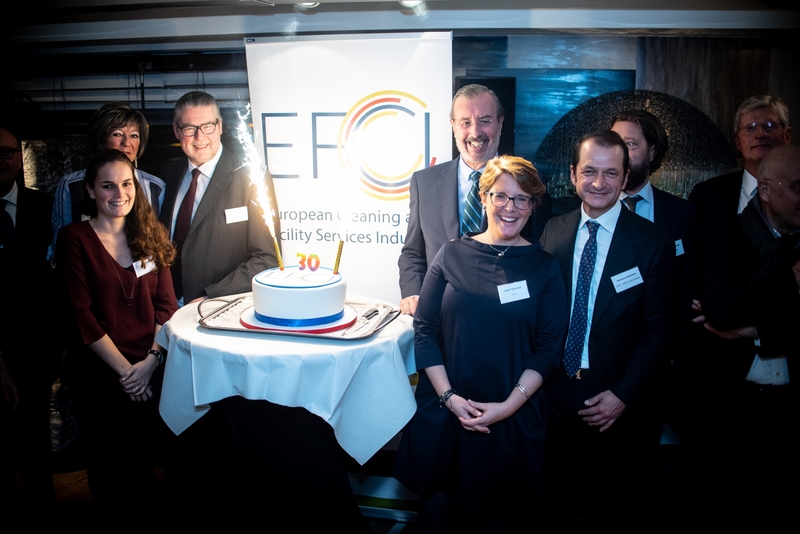 If you want to learn more about EFCI’s 30th anniversary celebration, please read the following press release.